Passed away on March 02, 2018. He was 93 years old. Many heraldic societies exist around the globe. People view heraldry as part of their heritage and as a way to show pride in their origins. Nations, provinces, states, counties and cities continue to add to the traditions of civic heraldry. Modern heraldry is not usually an expression of aristocracy but simply a form of identification. 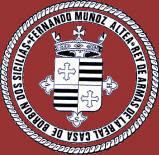 The military and many churches continue to use a coat of arms to represent themselves, especially in printed materials. Heraldry continues to flourish in the modern world. 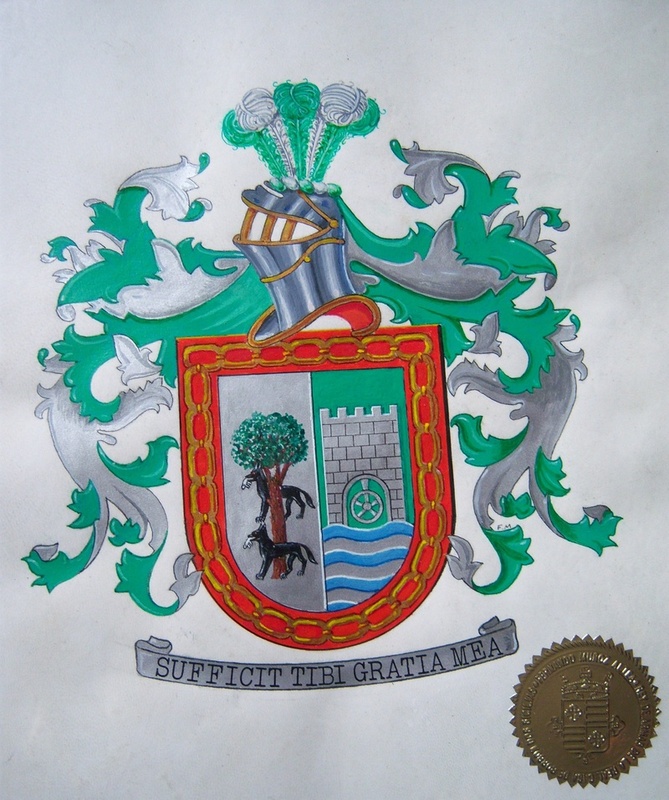 Institutions, companies, and individuals continue to use coats of arms as forms of pictorial identification. In the British Isles, the Kings of Arms and the Chief Herald of Ireland continue to make grants of arms. 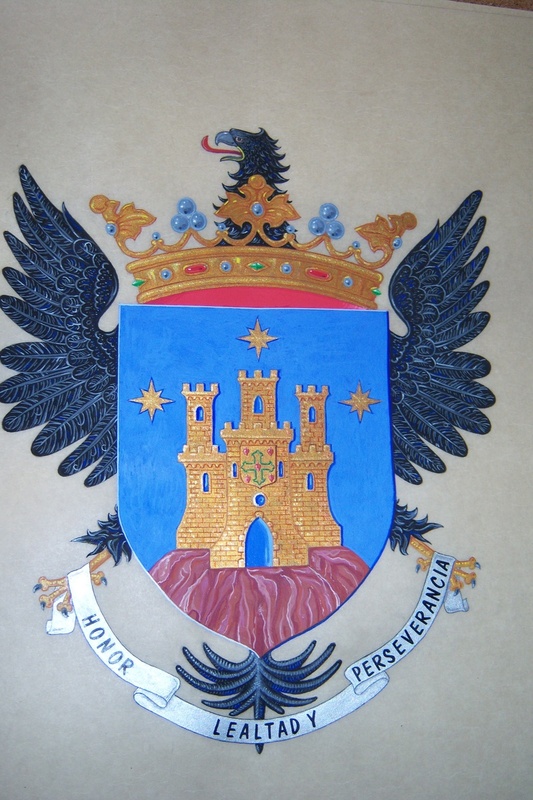 There are also heraldic authorities in Spain, Canada and South Africa that grant or register coats of arms. Heraldic societies abound in the world today in Africa, Asia, Australia, the Americas, and in Europe. 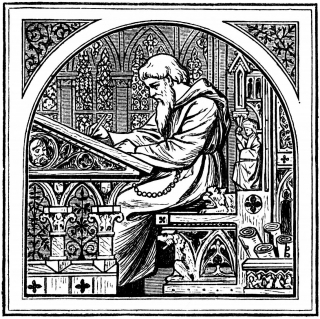 Some people who have interests in heraldry as a hobby participate in the Society for Creative Anachronism and other medieval revivals or in micro nationalism. Many more people see heraldry as a part of their national, and even personal, heritage, as well as a manifestation of civic and national pride. Today, heraldry has ceased to be an expression of aristocracy throughout the world and is simply a form of identification. Military heraldry continues to develop, incorporating blazons unknown to the medieval world. Nations and their subdivisions—provinces, states, counties, cities, and more—continue to build on traditions of civic heraldry. 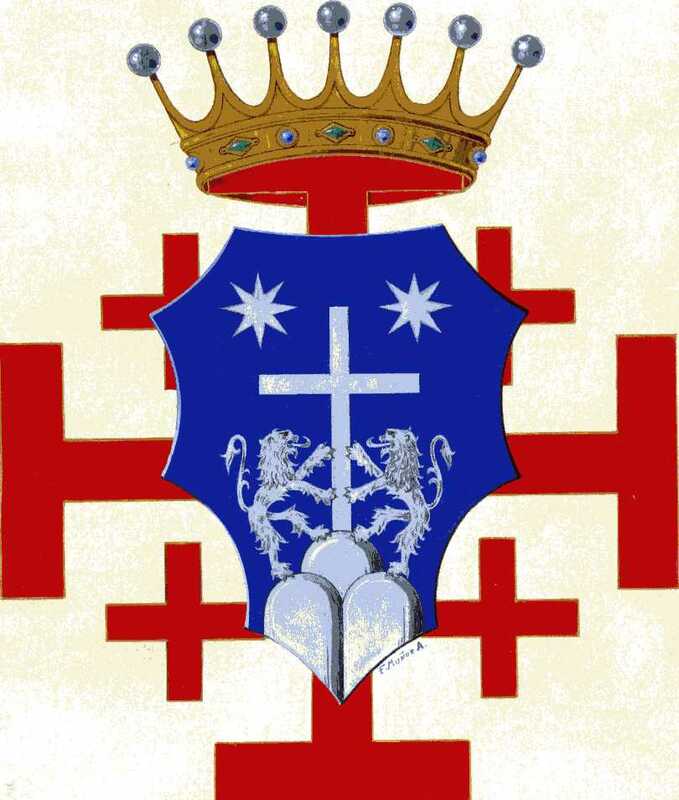 The Roman Catholic Church, the Church of England, and other faiths maintain a tradition of heraldry known as ecclesiastical heraldry for its highest ranking prelates, holy orders, universities and schools. Don Fernando Muñoz Altea (left) is a historian specialized in the study of the aristocratic Spanish colonial families of the Americas, including not only Latin America but the regions which are now the American states of California, New Mexico, and Texas. 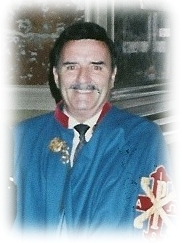 He was made King of Arms of the Royal House of the Bourbon Two Sicilies by HRH Prince Ranieri of the Two Sicilies in 1962 – a nephew of King Francis II. 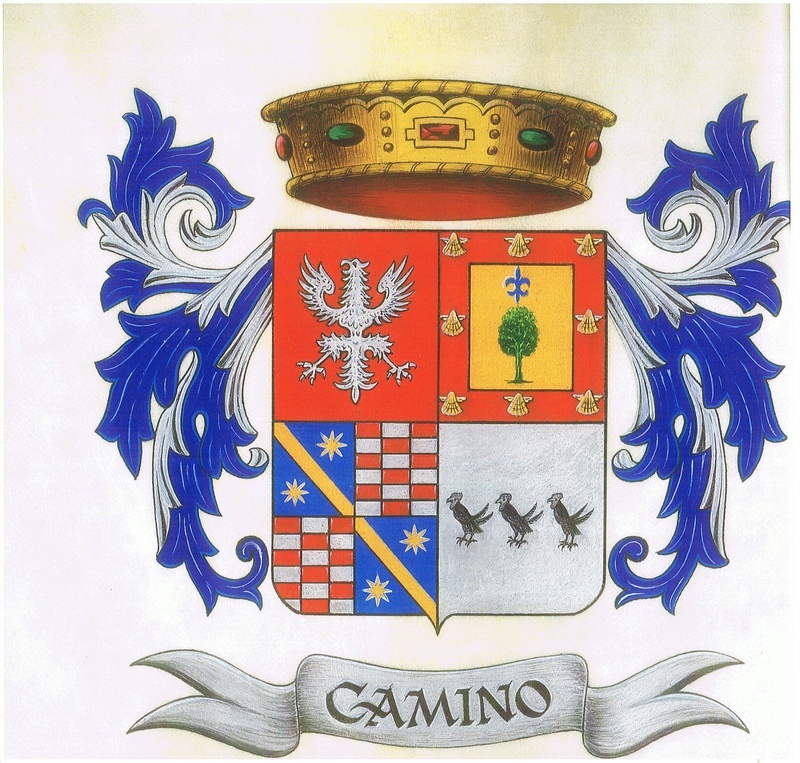 The Kingdom of Sicily did not have actual heralds in recent times, but rather a Commission for Titles of Nobility based in Naples until 1861, the appointment itself recalls medieval traditions. 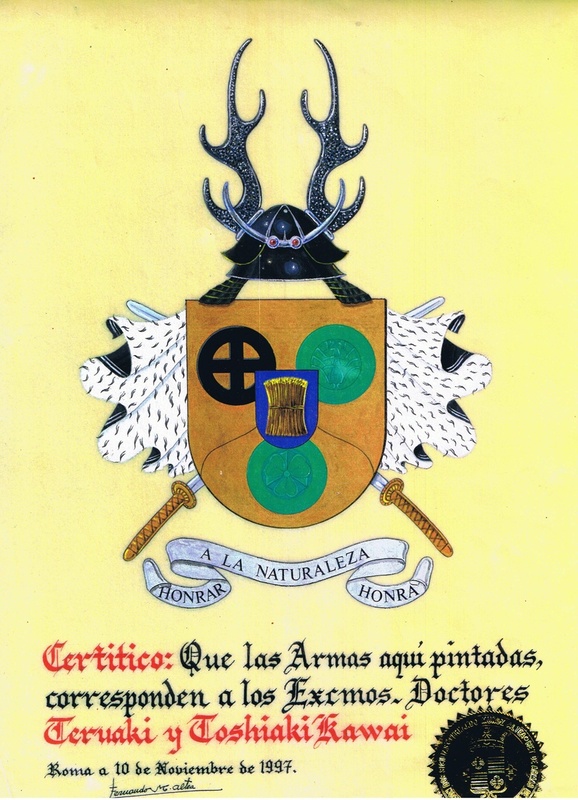 Certifications of arms issued by his private herald office are heraldic documents of a quasi-official nature. FERNANDO MUÑOZ ALTEA, was born in Madrid, Spain on November 22nd 1925. 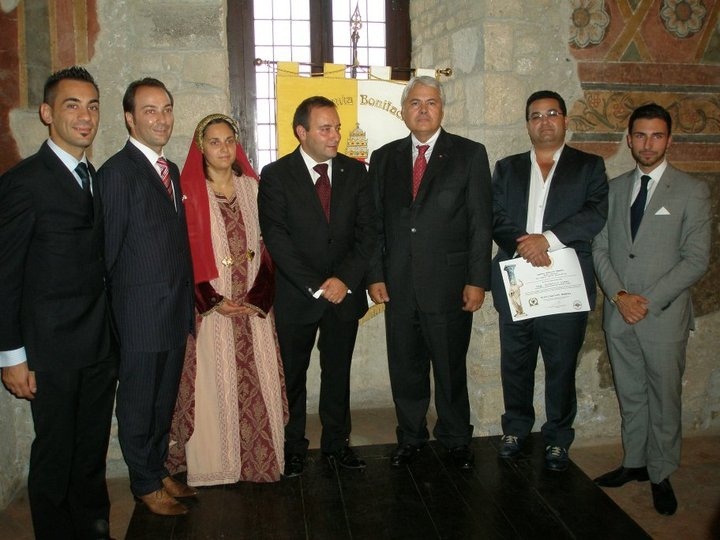 Member of the Collegiate Body of the Historic Nobility of the Iberian kingdom. 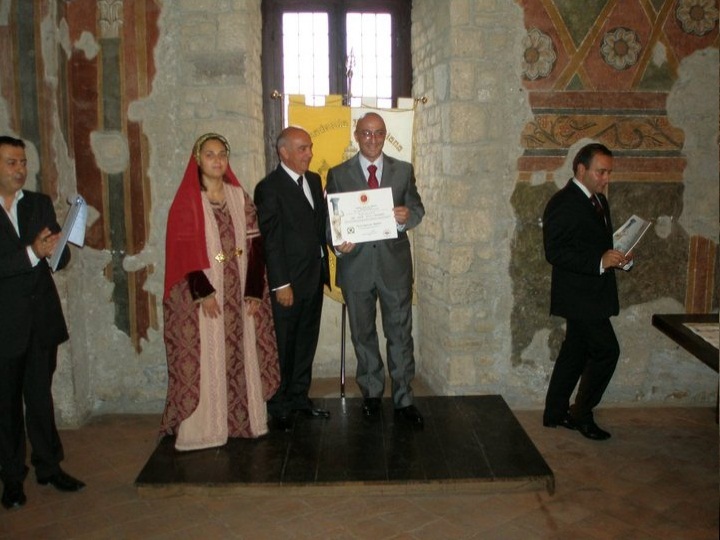 Member of the Society for the Study of San Gregorio MagnoKnight of Saint Antony of Arronches of Lisboa. Registration of Arms Service - Please note that these services do not confer any rank or title of nobility. Don Fernando can act as a consultant in order to initiate legal procedures to rehabilitate nobility titles. 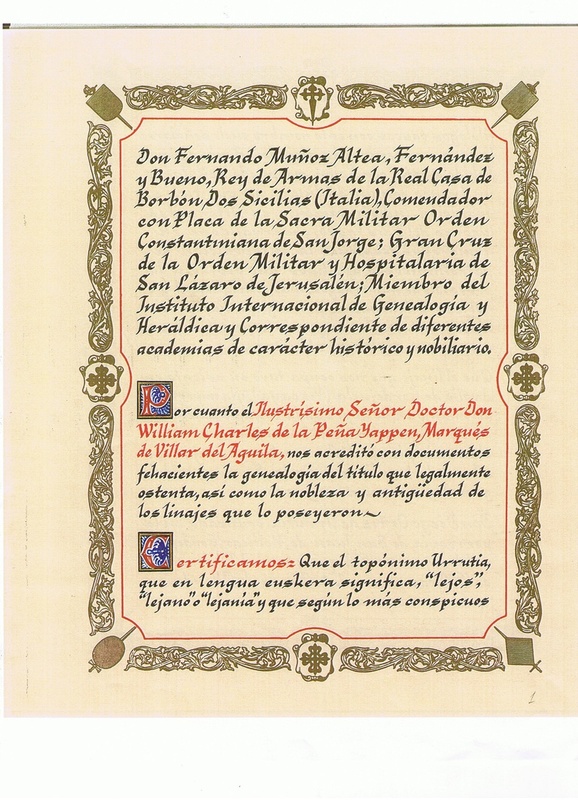 The restorations of titles handled by Don Fernando are limited to the sixth degree of consanguinity to the last legal owner. As for the recognition of titles, he is not authorized to mention them unless such titles are official used or they are officially recognized by a trusted Institution such as it take place in Italy. 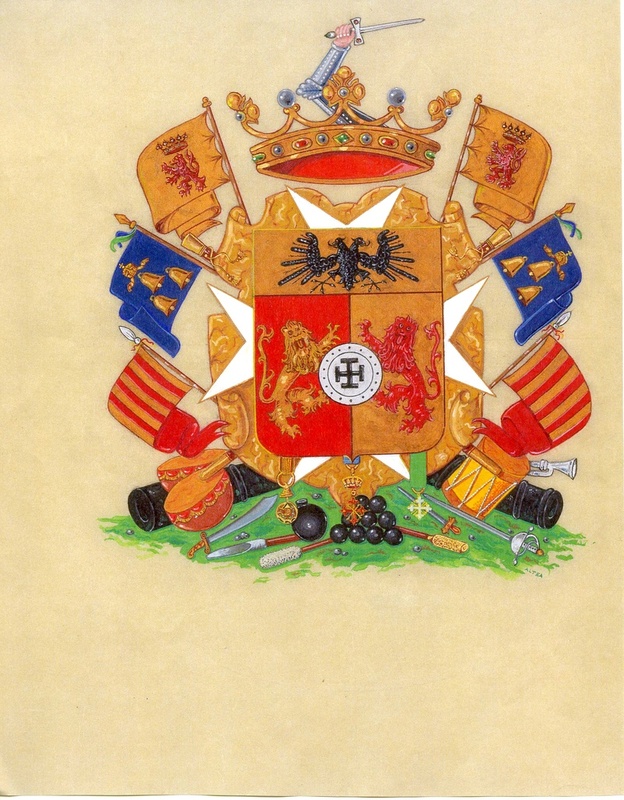 Don Fernando is the appointed officer of the Royal House of Bourbon Two Sicily to grant Letters Patent recognizing the right to arms. 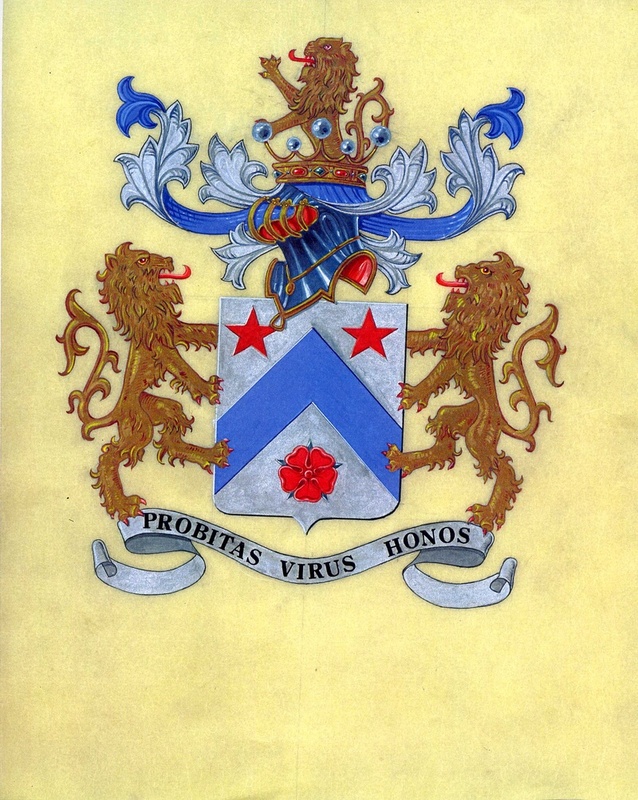 His functions include to record and keep a registry of coats of arms and pedigrees of a petitioner’s families and their descendants (Certifications of arms issued by his private herald office are heraldic documents of a quasi-official nature). 3. He as a Herald specializes in genealogical and research being able to registry a family pedigree to establish a right to arms by descent or for the satisfaction of knowing that the pedigree is registered within the king of arms. 1. To write a Dossier containing a family’s history with biographical, genealogical and heraldic notes and records. 2. 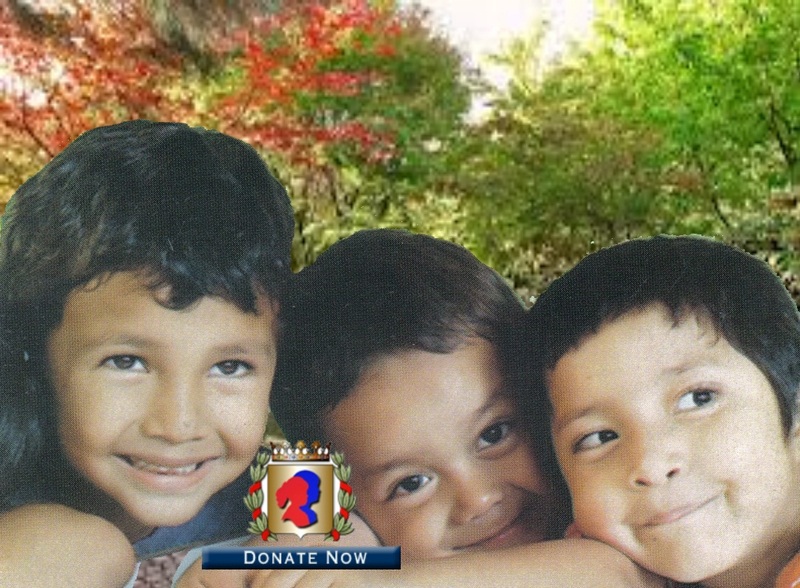 To research and reconstruction of family trees in Spain, Mexico, Latin America and the United States. 3. He can act as a consultant in order to initiate legal procedures to rehabilitate nobility titles. THE CALLIGRAPHY OF THE CERTIFICATES IS MADE BY HAND BY THE BEST TEACHER IN THIS ART THAT WE HAVE IN MEXICO. Fees will be determined depending on the extension of the certification, art work as well as the complexity and size of the achievement to be certified.